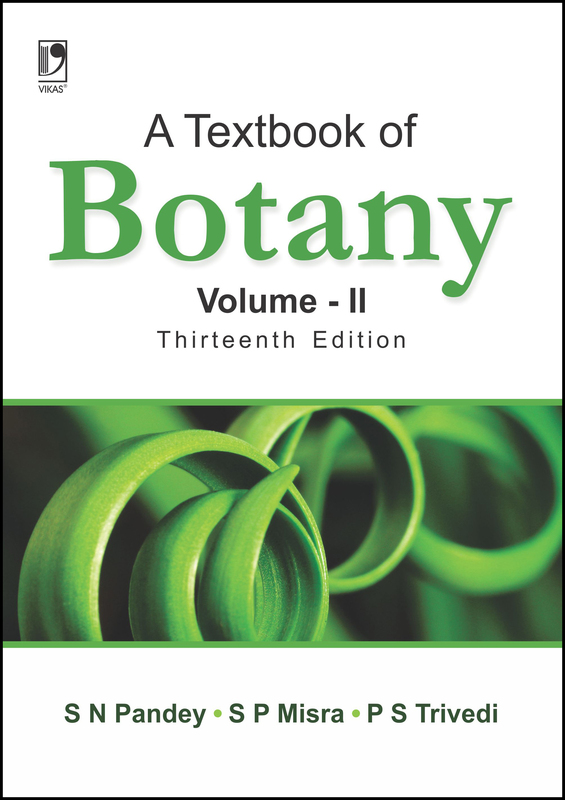 During its 40 years of existence A Textbook of Botany, a multi-volume work, has established itself as a student-friendly book that explains the intricacies of botany in a very simple and interesting manner. 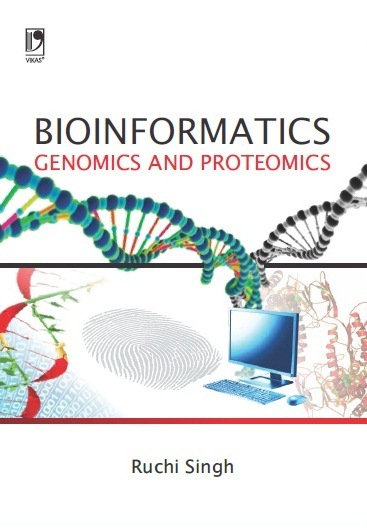 The book was originally written for undergraduate students but over the years it has also proved helpful to postgraduates and those taking competitive examinations. 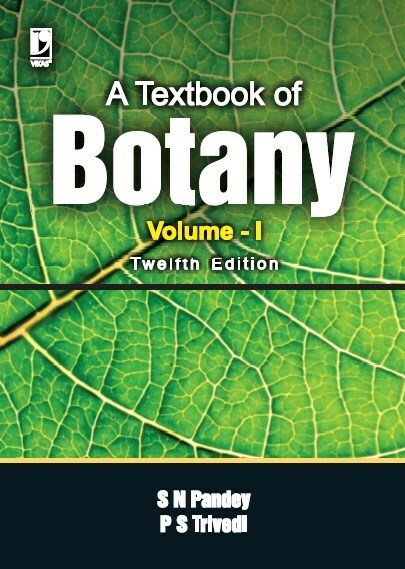 The book has been revised extensively to include the latest discoveries and innovations in botany. • Life cycles of Osmunda, Adiantum and Gleichenia added. 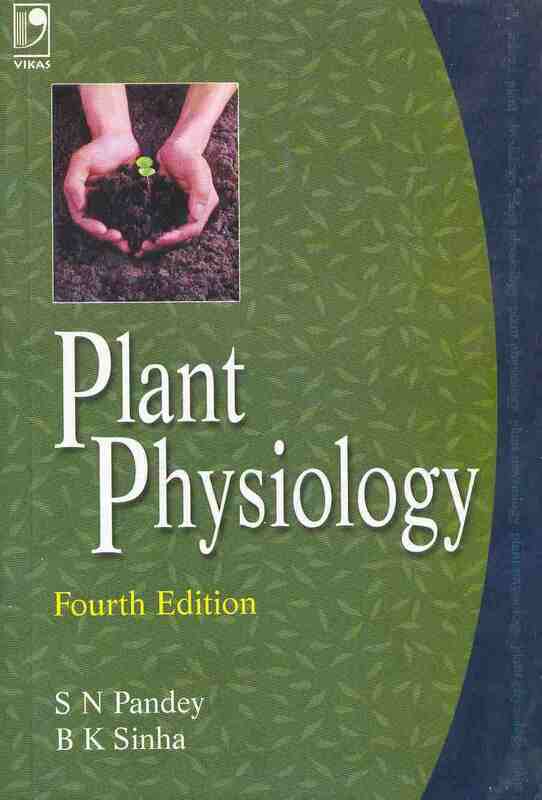 • Topics like "Bryophyta as Indicators of Pollution" and "Peristome in Bryales" added. • New and bigger format.